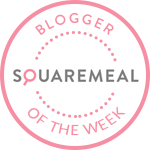 Emily's Recipes and Reviews | UK Food Blog | Leicestershire : homemade crab ravioli with mascarpone, lemon and dill. homemade crab ravioli with mascarpone, lemon and dill. makes one large portion or two small. 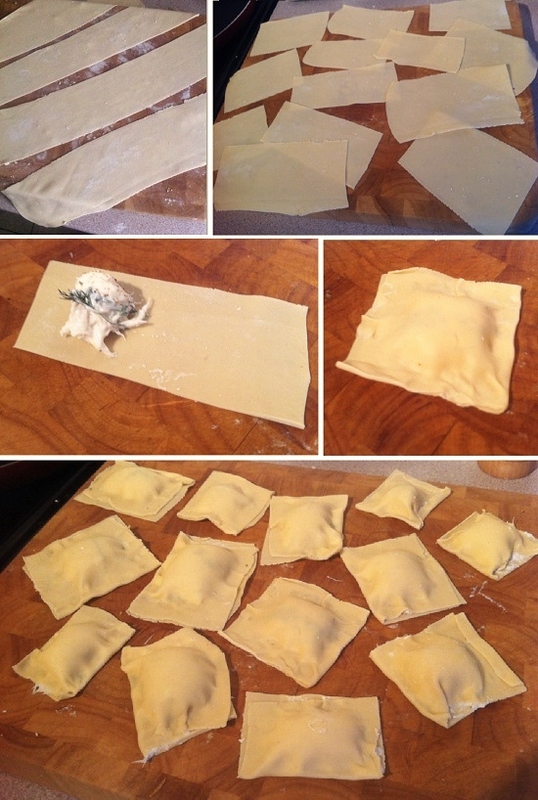 begin by making pasta, with a machine, like in my first attempt at homemade pasta post. you pretty much use 100g flour to one egg. this was a really big portion for myself and i didn't actually end up eating it all. but it was very therapeutic to make! :) the actual pasta making takes around 15 minutes and the crab filling takes next to no time to mix together. i begun by making the pasta and letting it dry out in strips whilst i made the filling, i then cut it into (rather rustic) rectangles to fold over a heaped teaspoon of the crab mixture and pinch to seal. to make the filling, i literally took each ingredient and put it together in steps. this was my first time guessing the ratios for this recipe and i was really happy with the results. once in the parcels, boil for around 3-5 minutes and serve with black pepper and parmesan cheese - i didn't really see the need for a sauce as i wanted to really taste the crab. if you like this, maybe try my version of nigella's crab linguine. i hadn't experimented with the pasta machine at this point so i'm afraid it's shop bought linguine. Looks and sounds excellent! 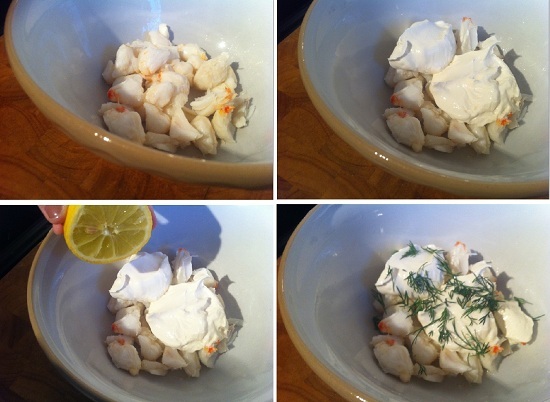 I am loving crab at the minute but never considered making ravioli - thanks for the inspiration. That's okay - glad you like the look of it! I have a Nathan Outlaw book with some really nice looking crab cakes I might try soon! A lovely meal. I added cubed pancetta to my dish which added an interesting dimension. It's a quick, easy meal which proved to be a hit when I cooked it. These all the blogs are well popular and the craze of cooking blog is also increasing day by day. Cooking recipes provides a grate feeling while cooking. ribeye steak salad with balsamic dressing. tomato and basil tear 'n' share bread.